Co-Developed by the Oil & and Gas Industry's Safety Committee. 76.4% impact absorption offers sidewall and complete fingertip protection. 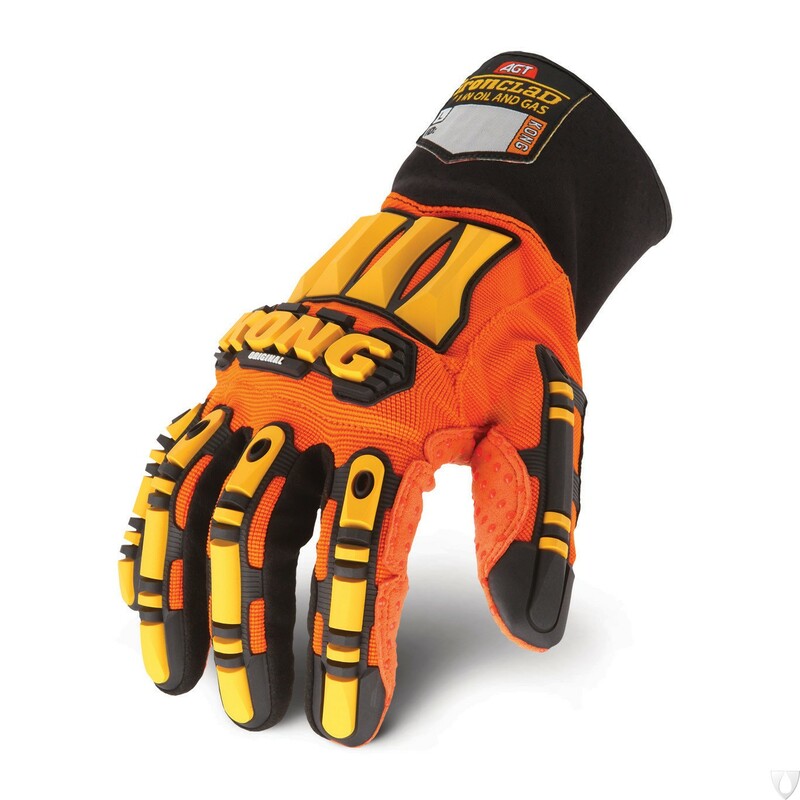 Kong SDX2 01111 Original Impact Glove is available for purchase in increments of 5 only. KONG® ORIGINAL BEST USES Oil & Gas Drilling, Extraction & Refining, Fracking, Tool Pushing, Mining, Demolition, Heavy Construction, Rigging The original oil and gas industry glove. Co-developed by the Oil and Gas Industry Safety Committee representing ExxonMobil, ConocoPhillips, Chevron, Halliburton and many other respected industry leaders. Co-Developed By OGSC Co-Developed by the Oil & and Gas Industry's Safety Committee. Exclusive Palm Material 25% more abrasion resistant than normal synthetic leather. KONG® Metacarpal Protection 80% impact absorption. KONG® Knuckle Protection 90% impact absorption. KONG® Patent Pending Finger Protection 76.4% impact absorption offers sidewall and complete fingertip protection.